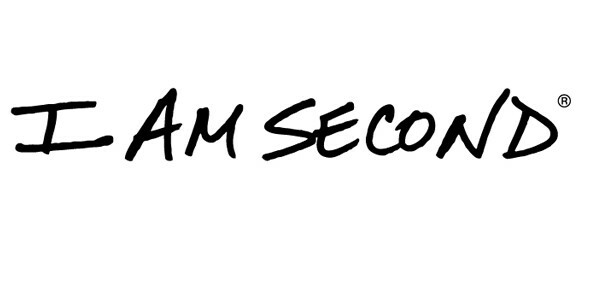 I Am Second‘s “Live Second” training is engaging, simple and effective. Our gifted team of I Am Second trainers from the US and Canada will equip followers of Jesus to share the gospel with competence and confidence. We hope you will join us and get equipped as we seek to love God, love others serve our community here in Martin County.